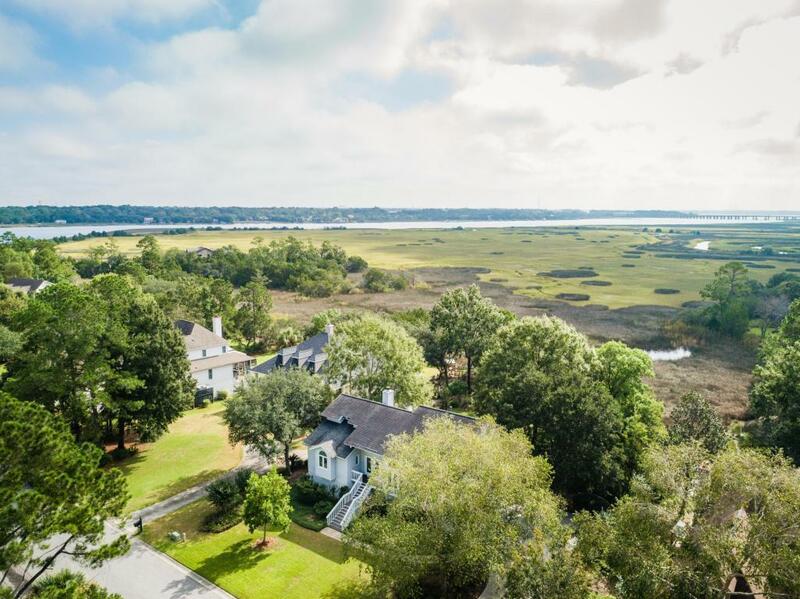 Remarks: The Ashland Plantation Community Is One Of Charleston's Hidden Treasures. 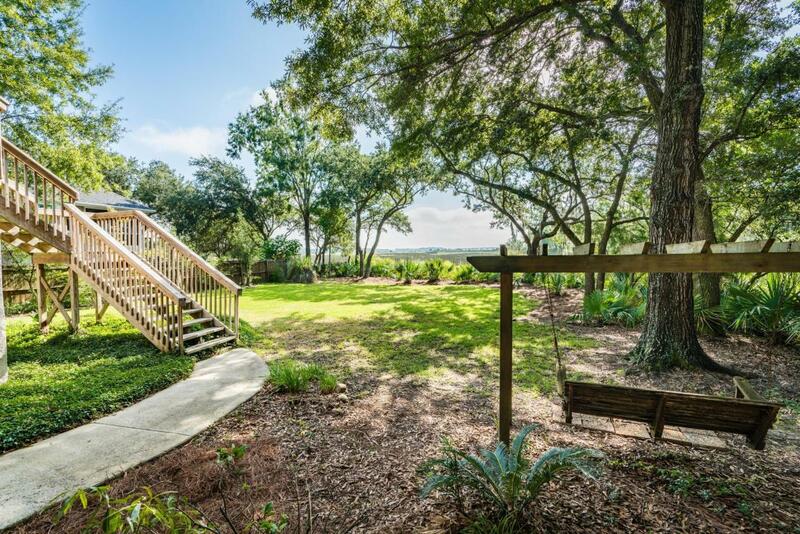 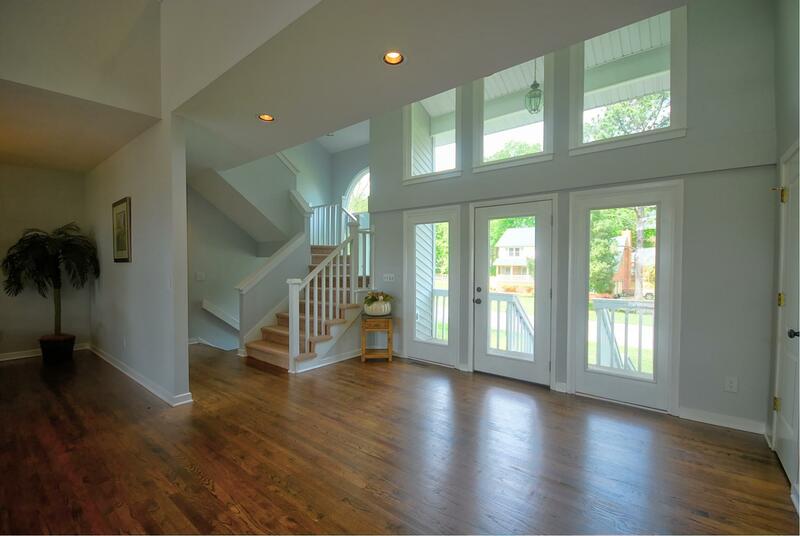 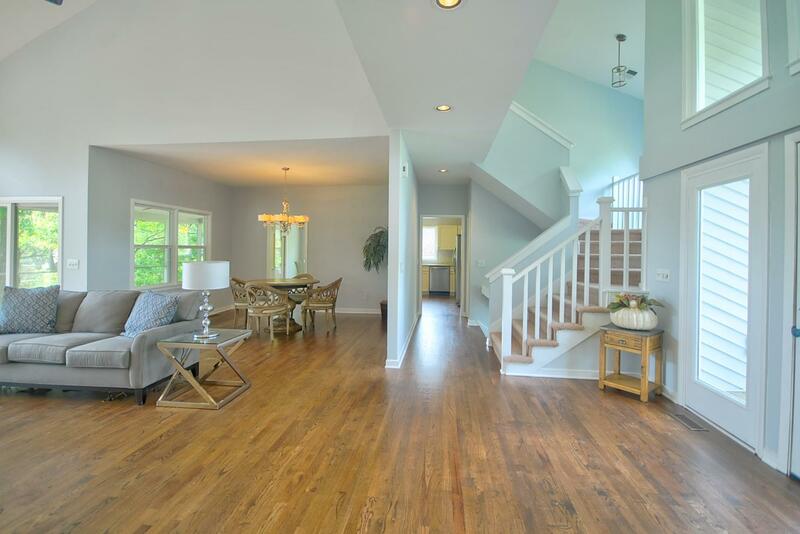 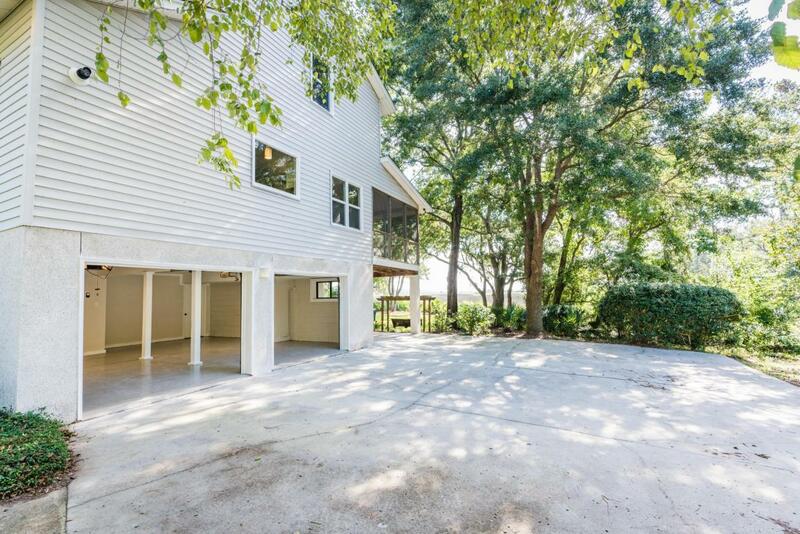 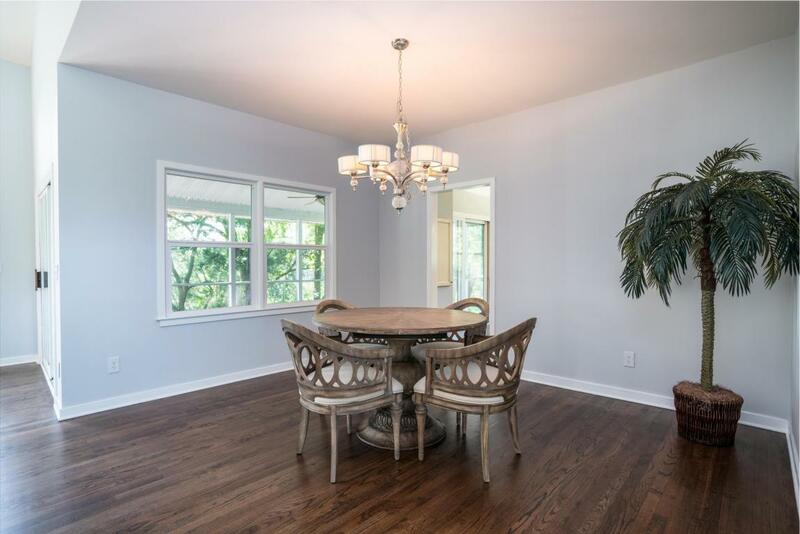 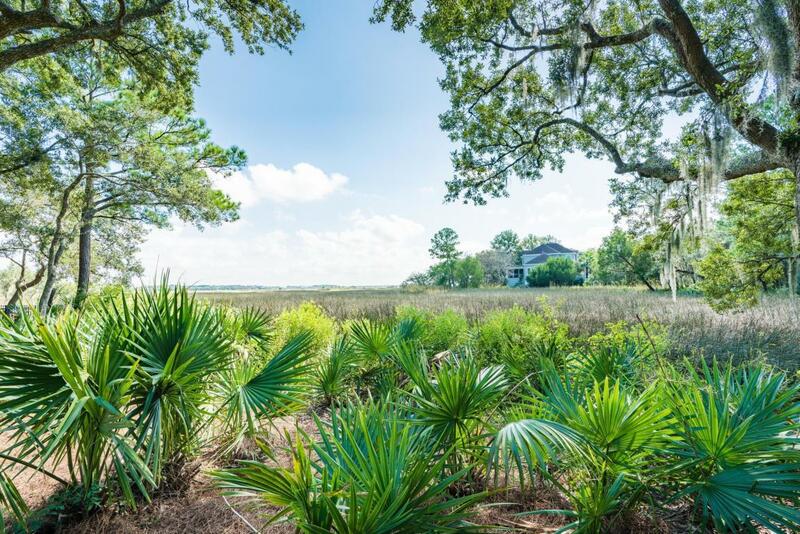 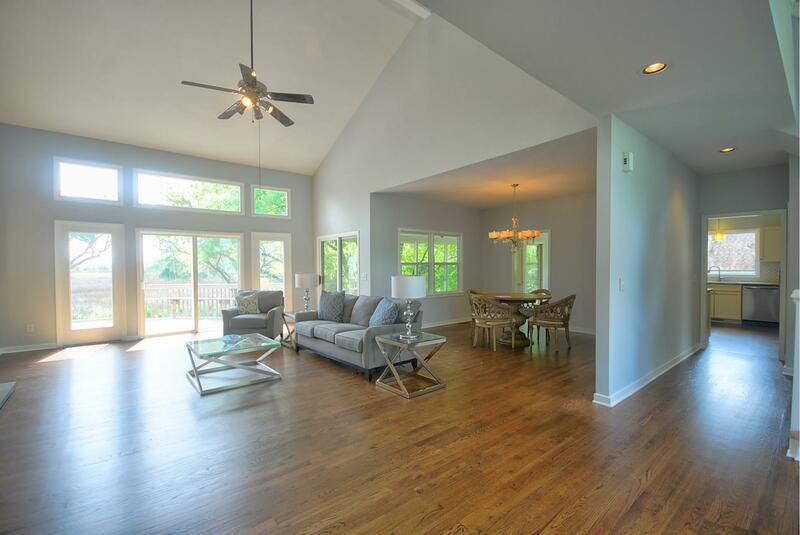 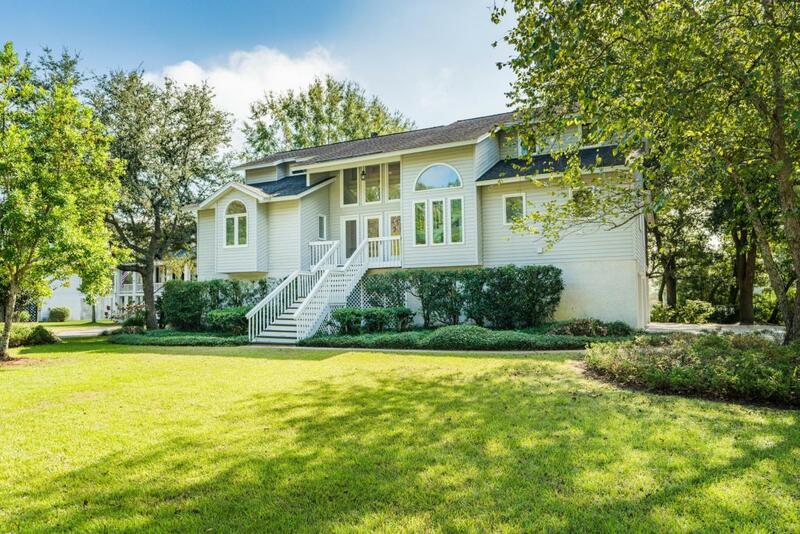 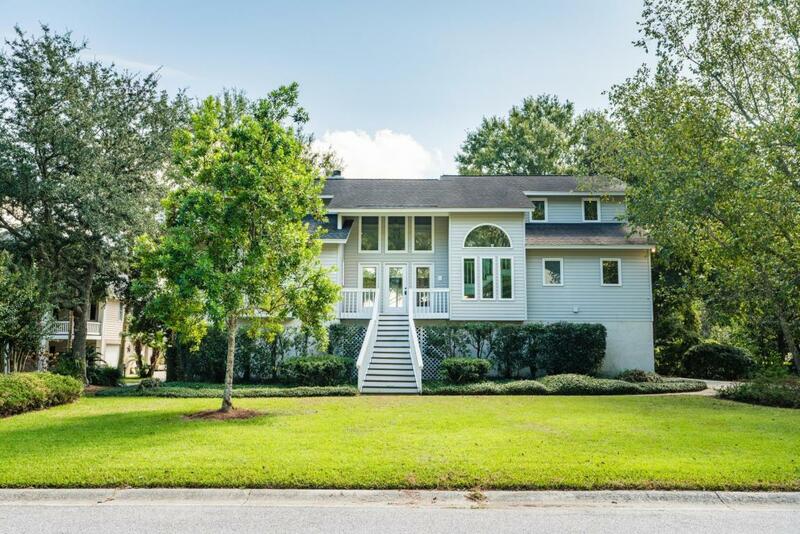 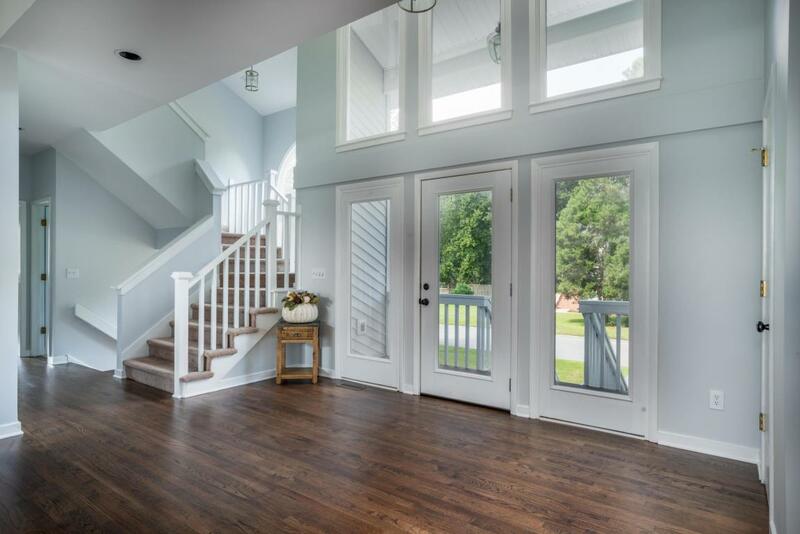 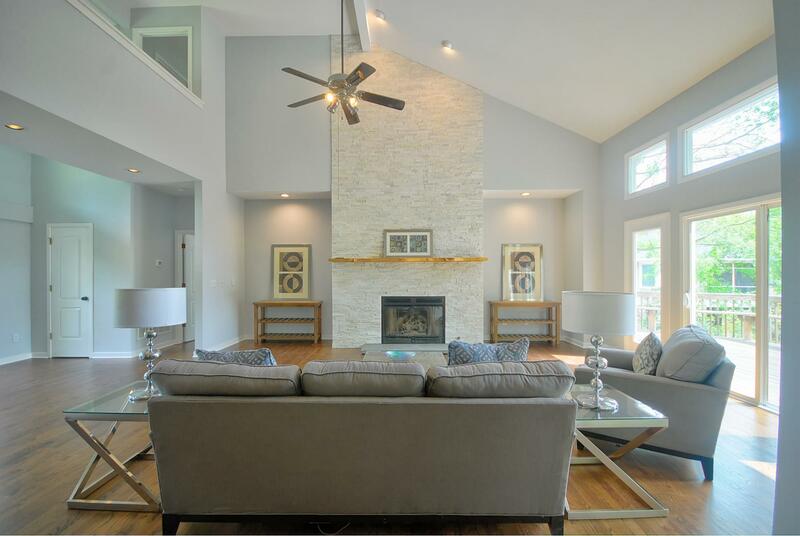 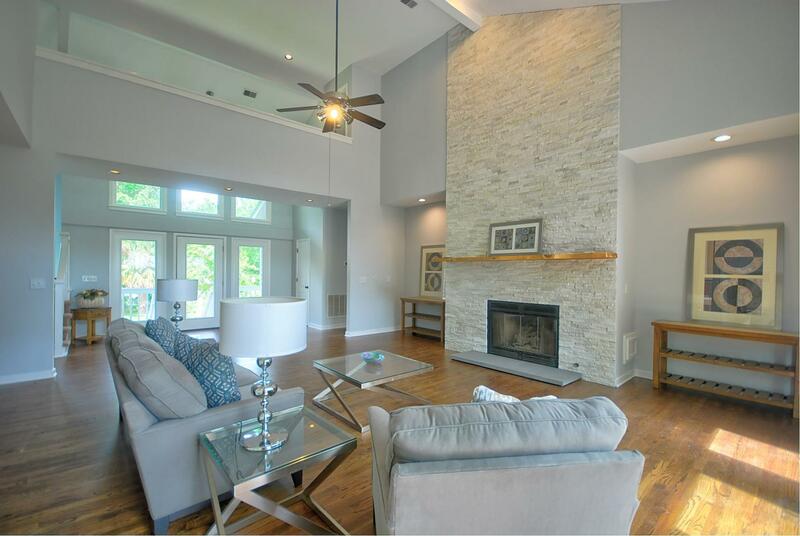 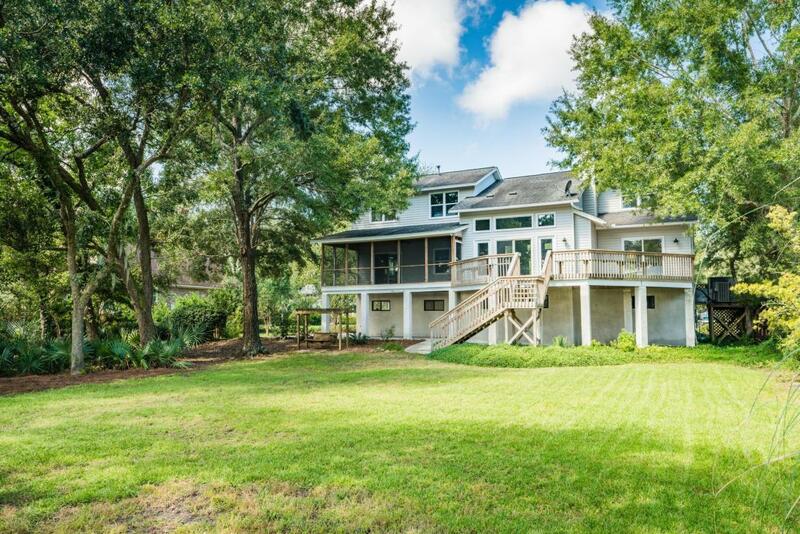 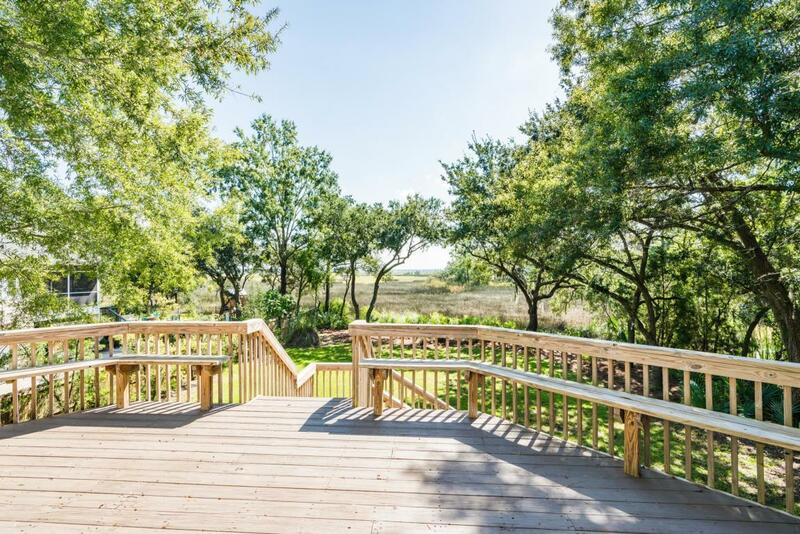 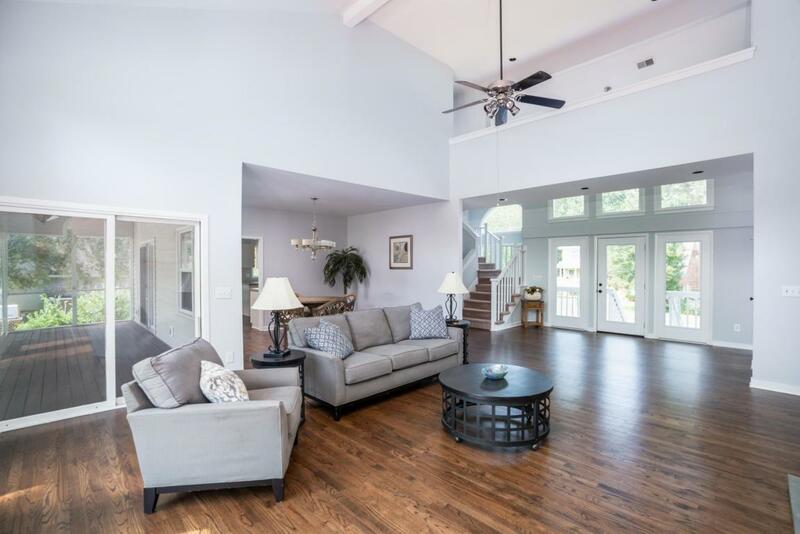 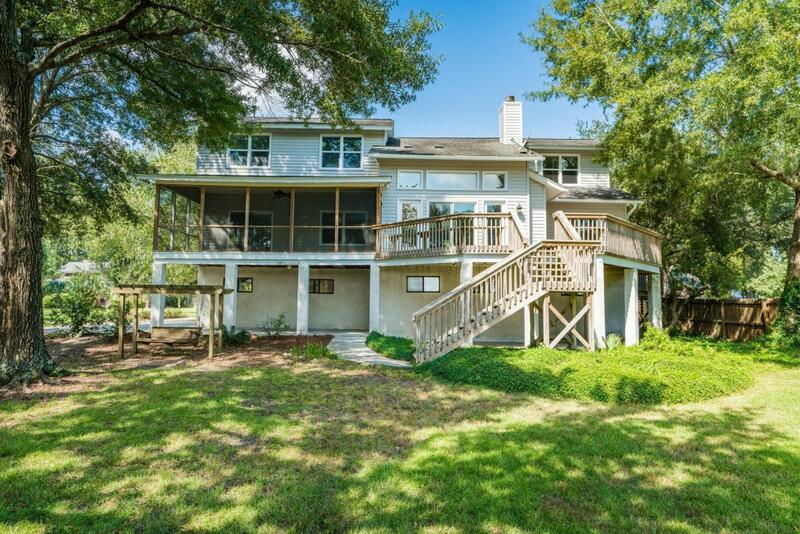 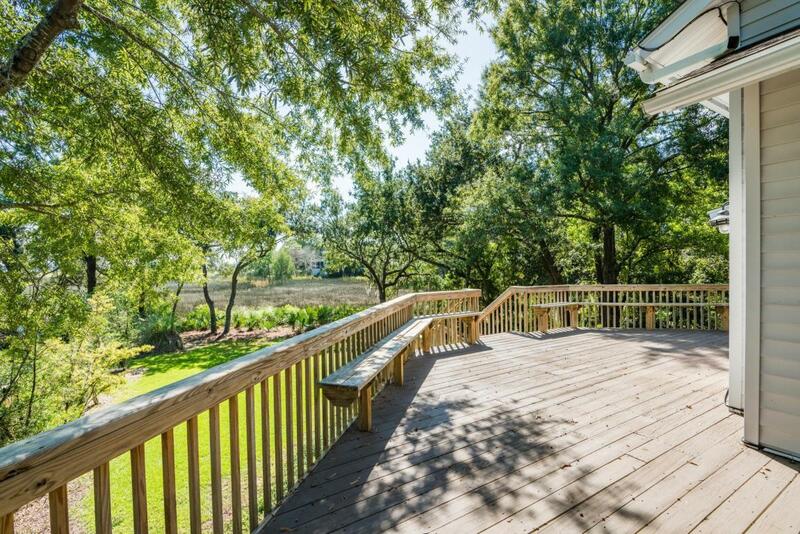 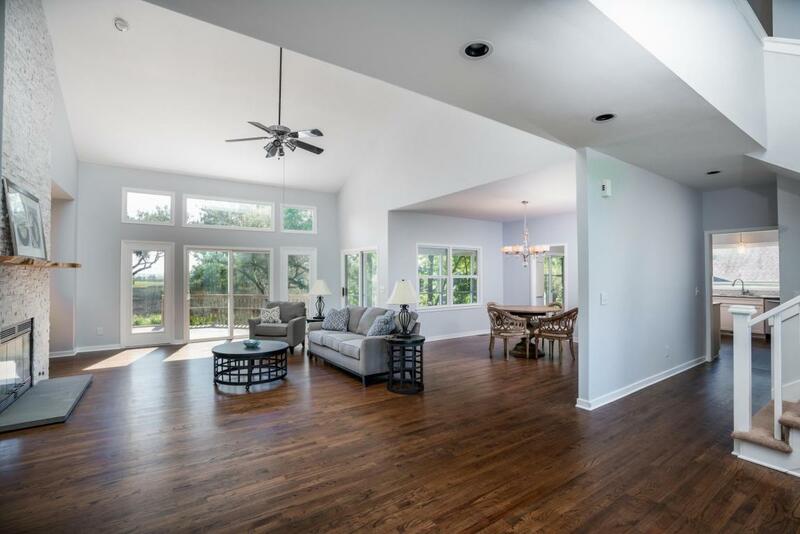 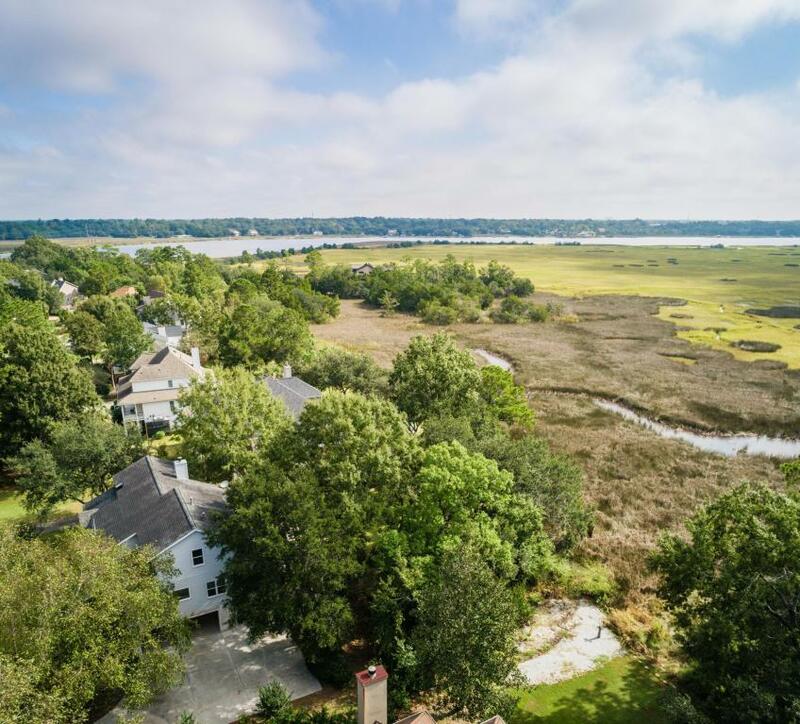 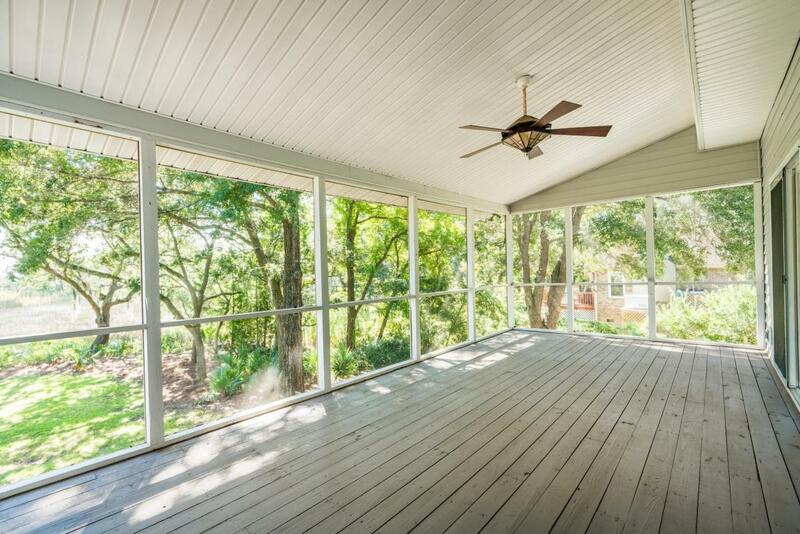 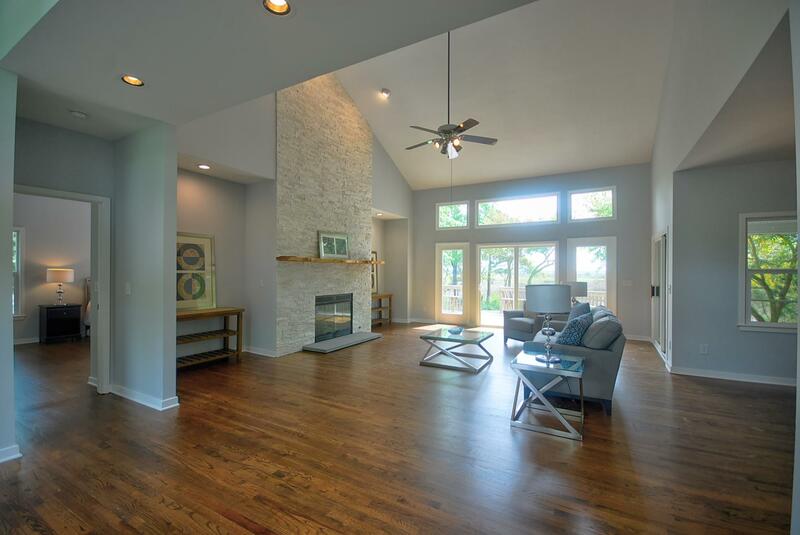 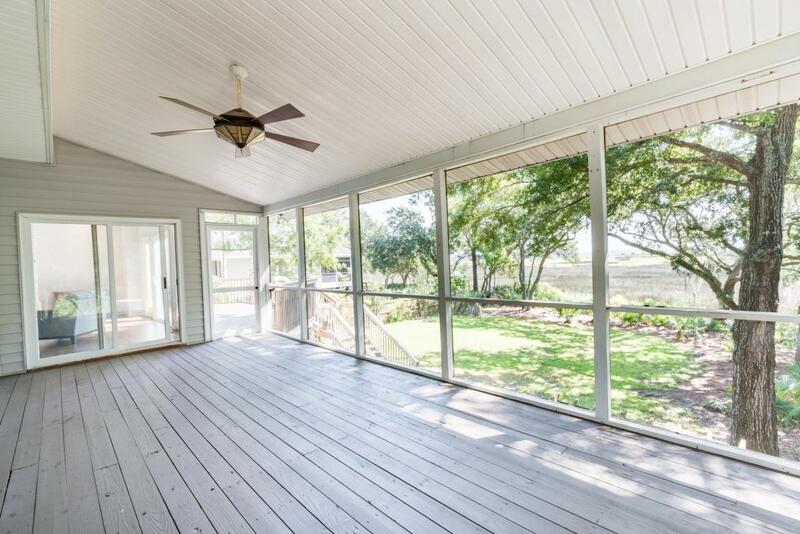 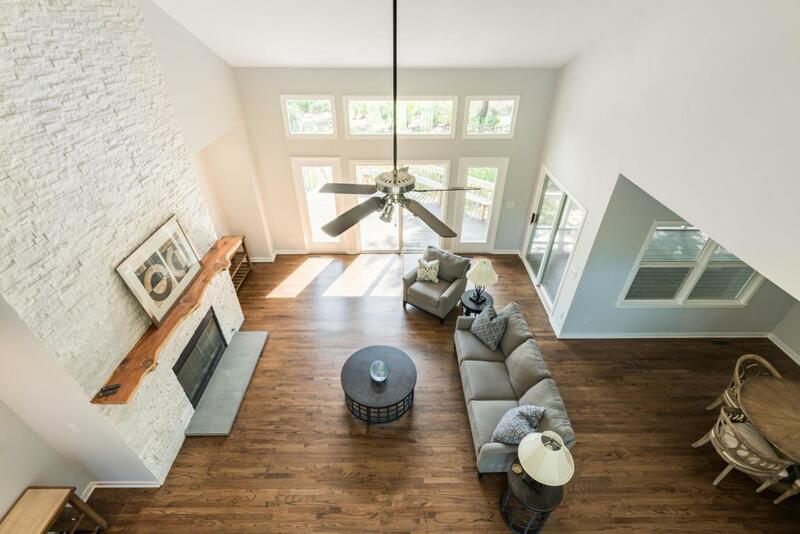 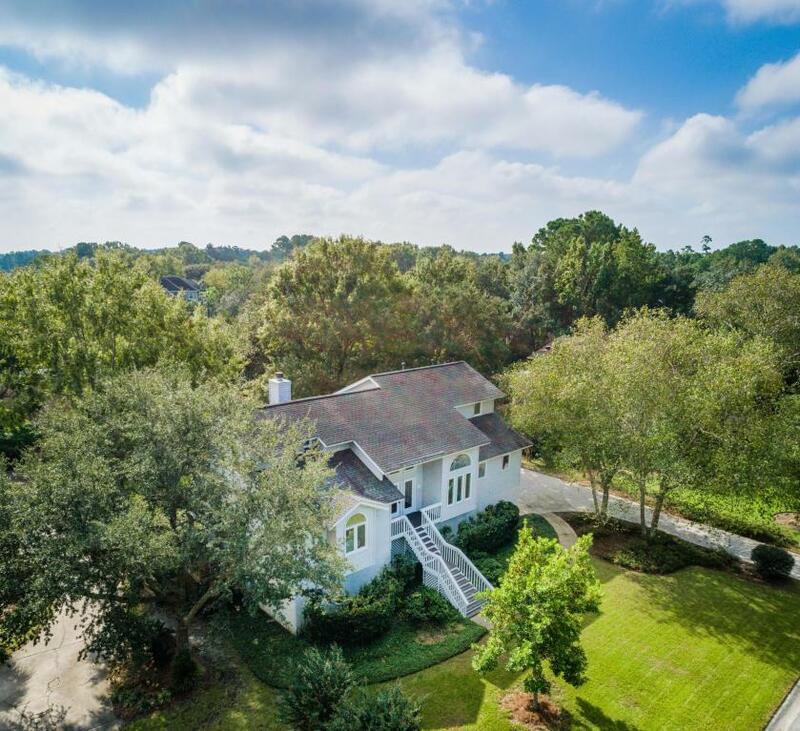 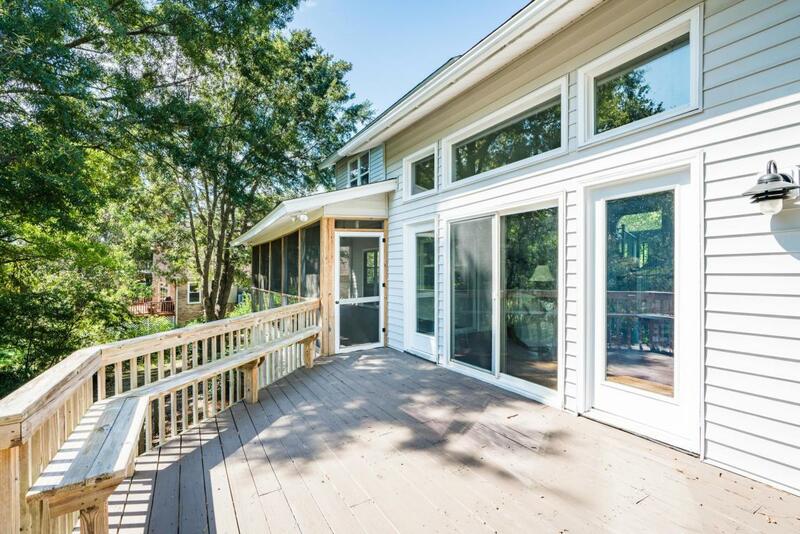 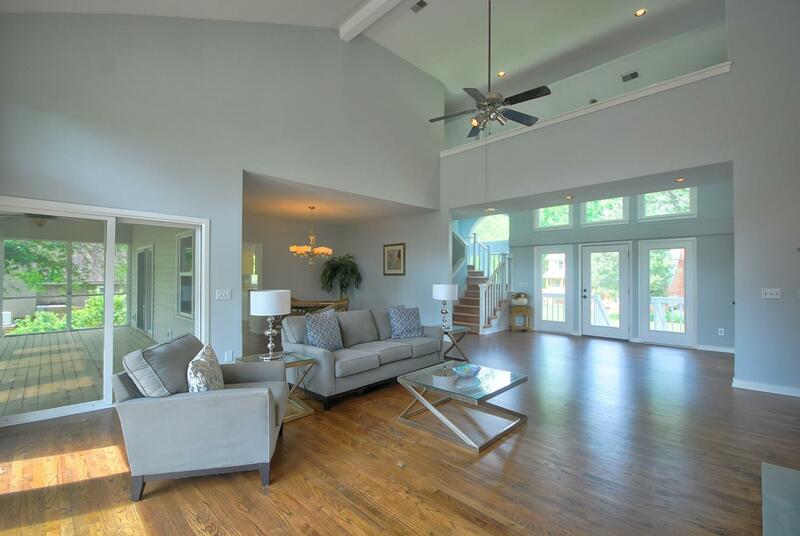 Enjoy Beautiful Views Of The Marsh In This Newly Renovated Home With A View Of The Ravenel Bridge In The Distance. 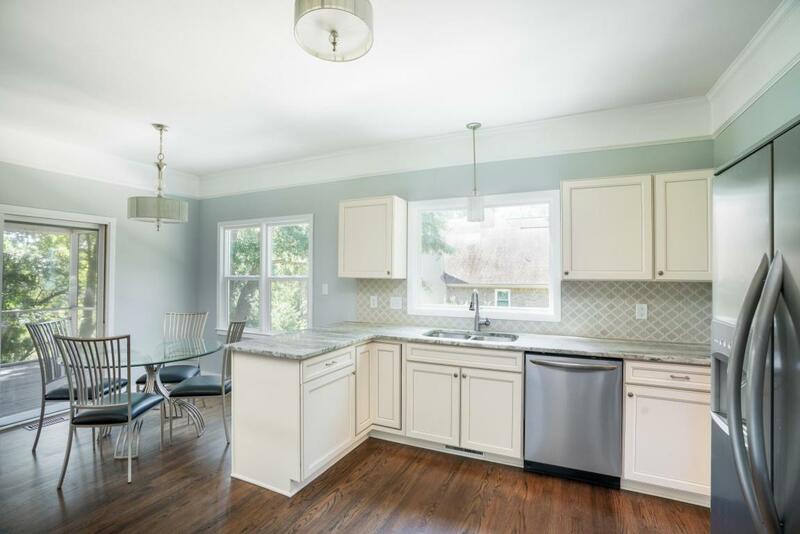 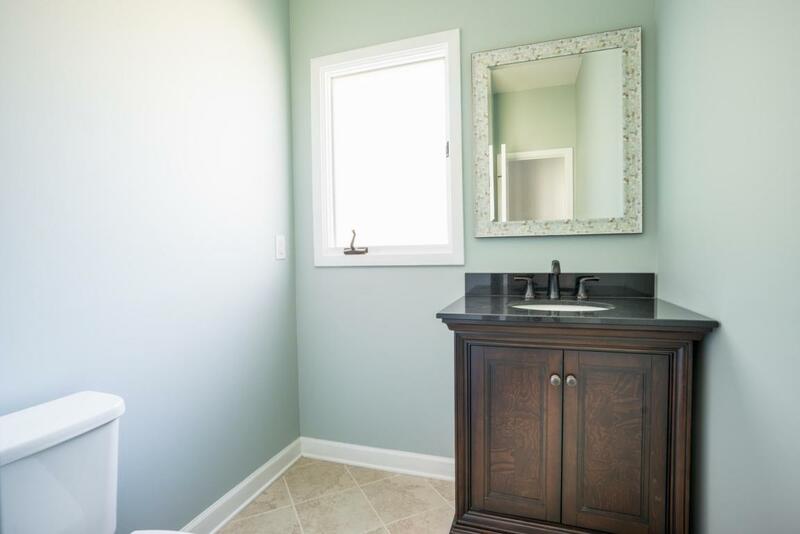 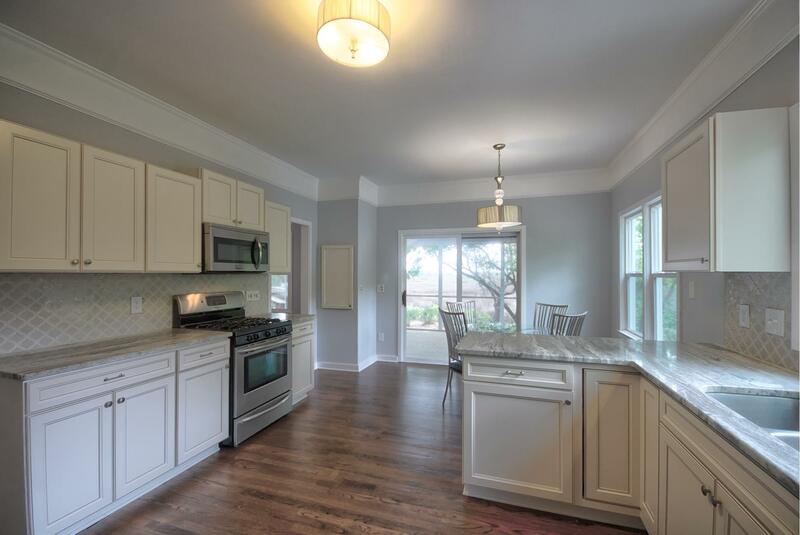 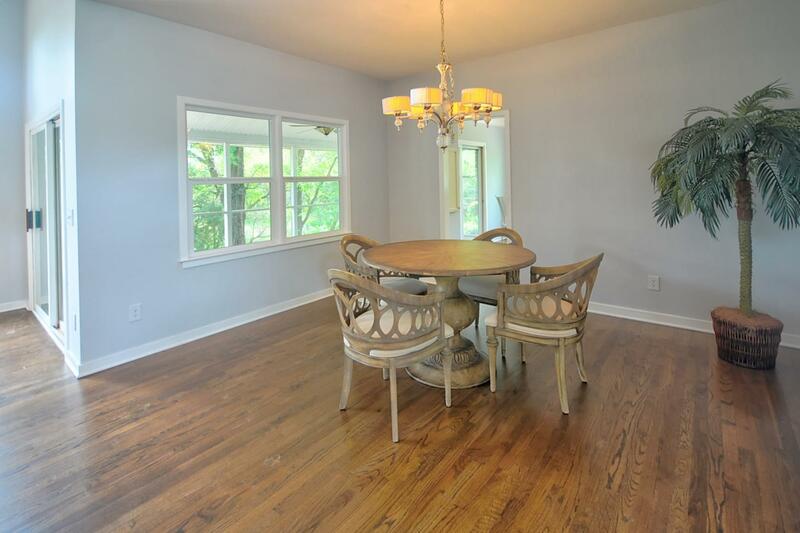 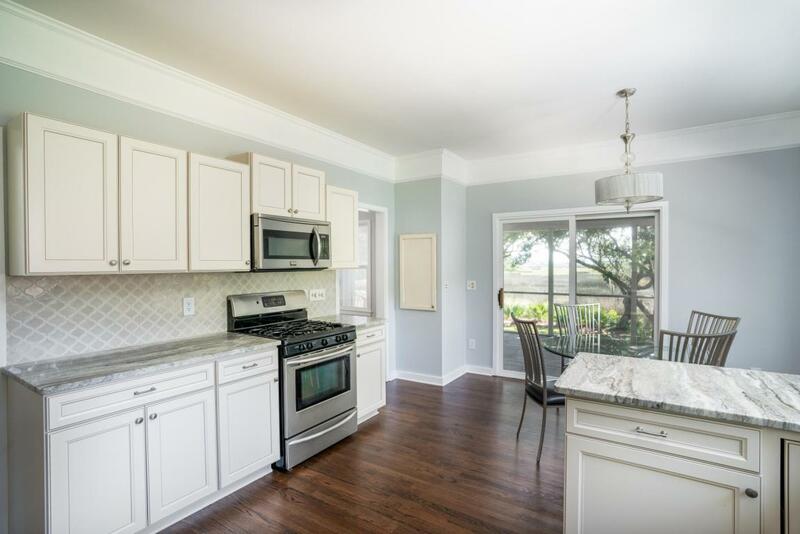 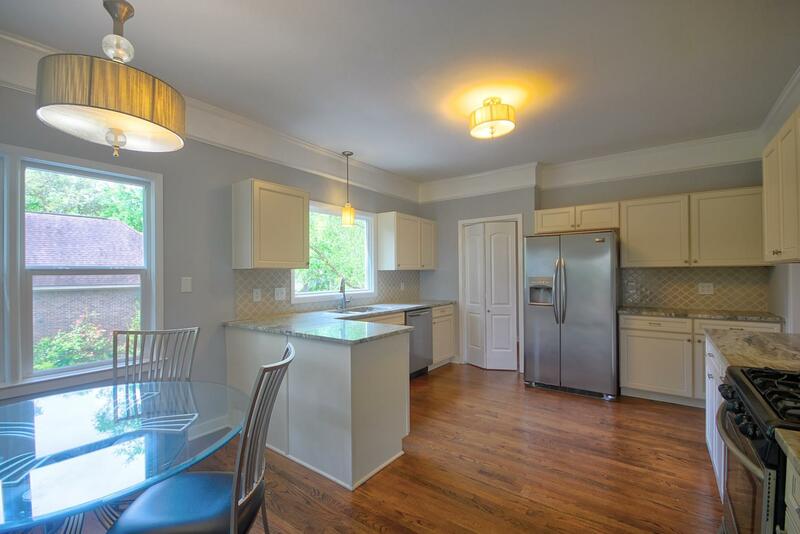 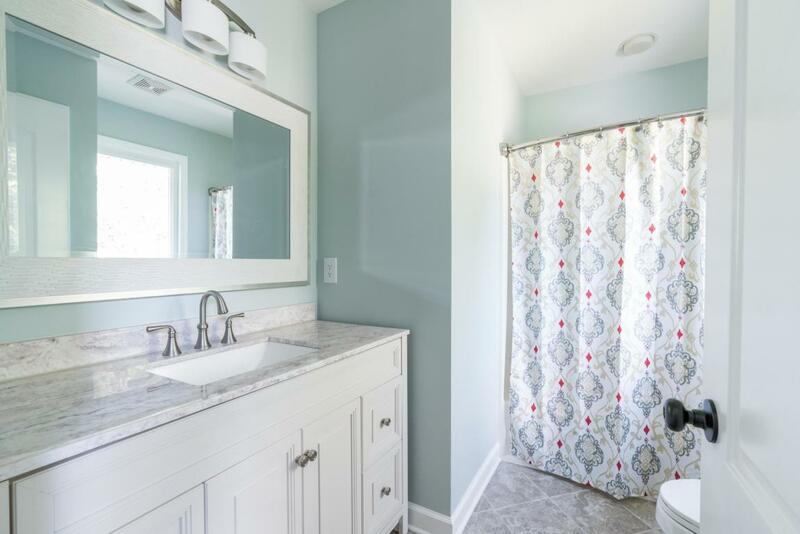 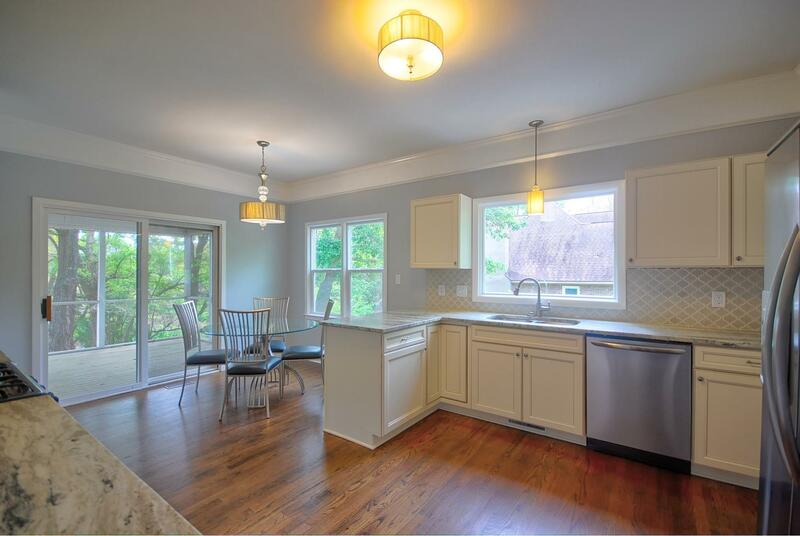 Updates Include All New Granite Counter-tops, Great Kitchen Cabinets, Stunning Bath Remodels And Updated Flooring. 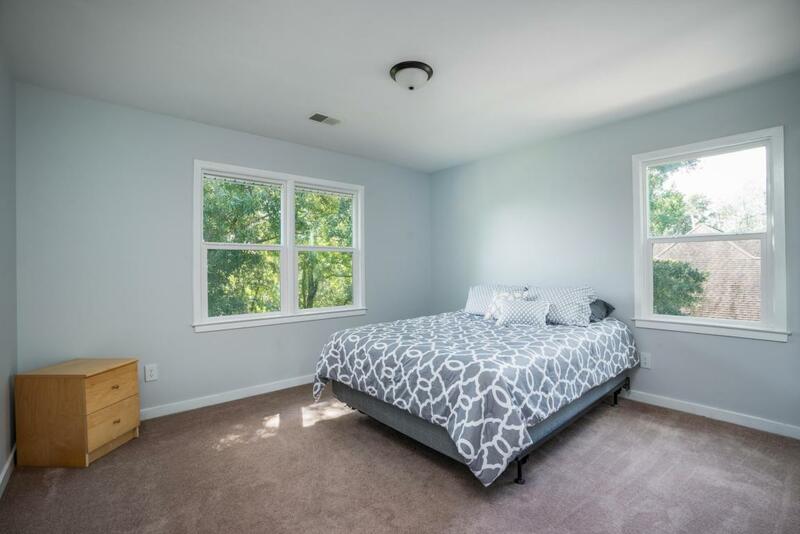 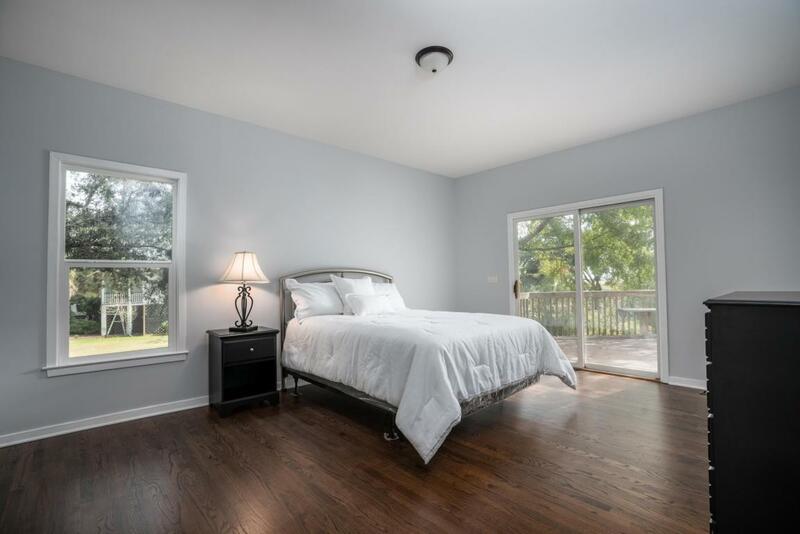 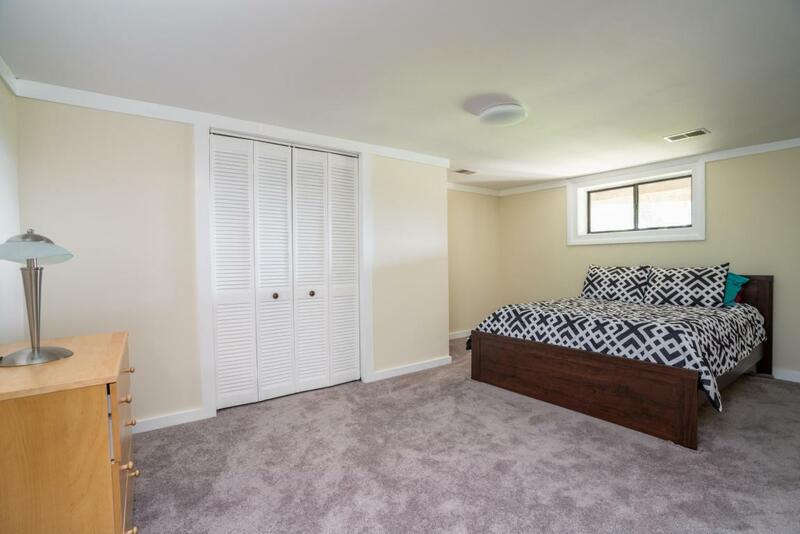 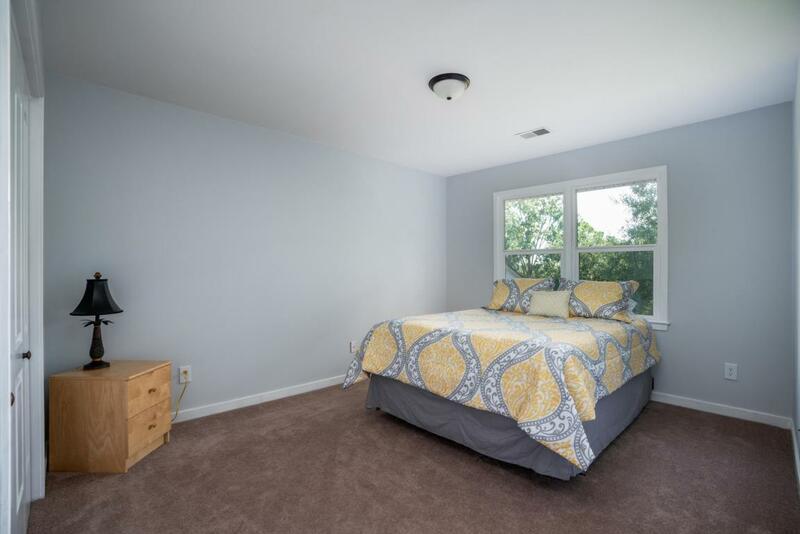 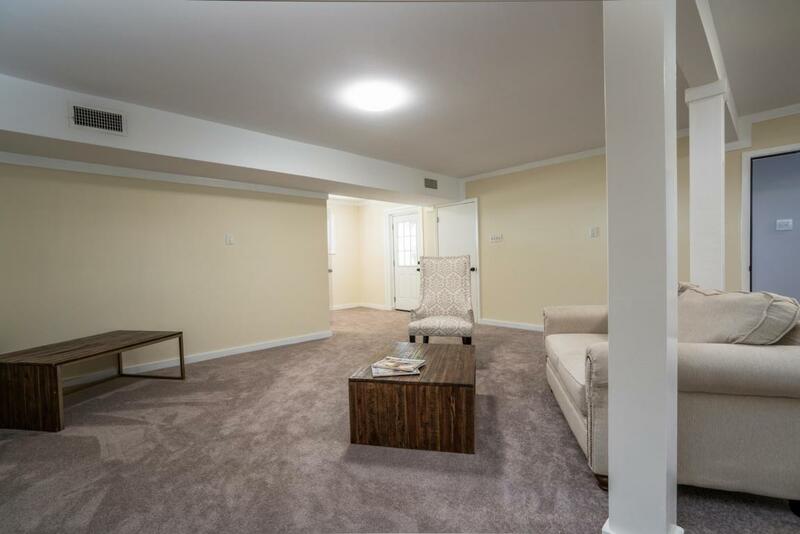 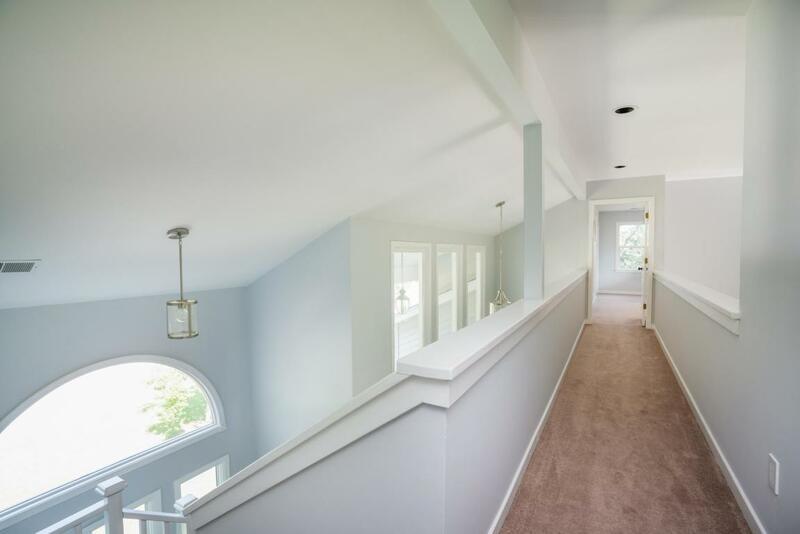 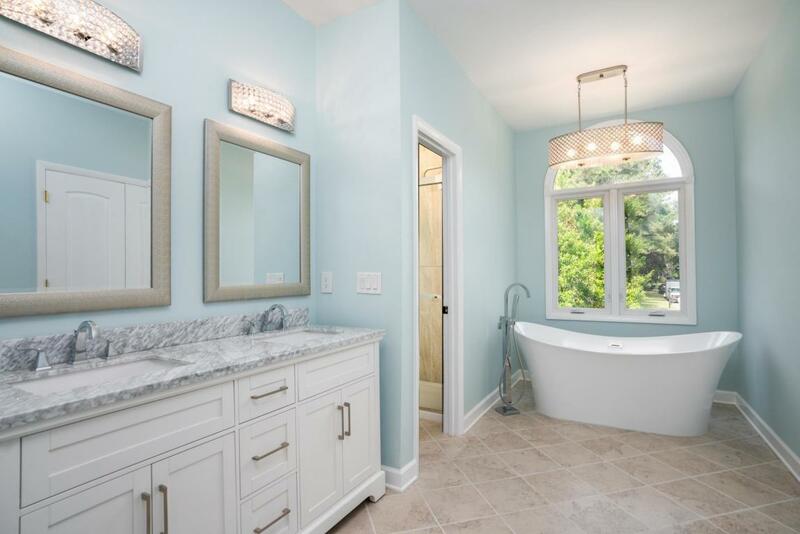 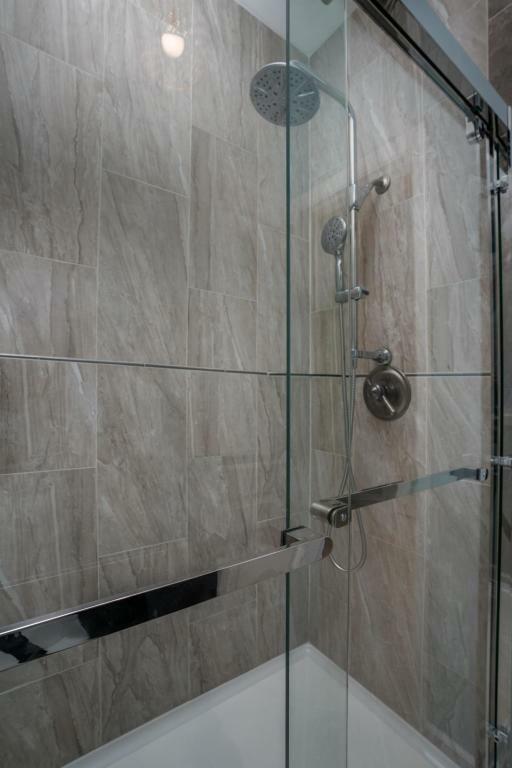 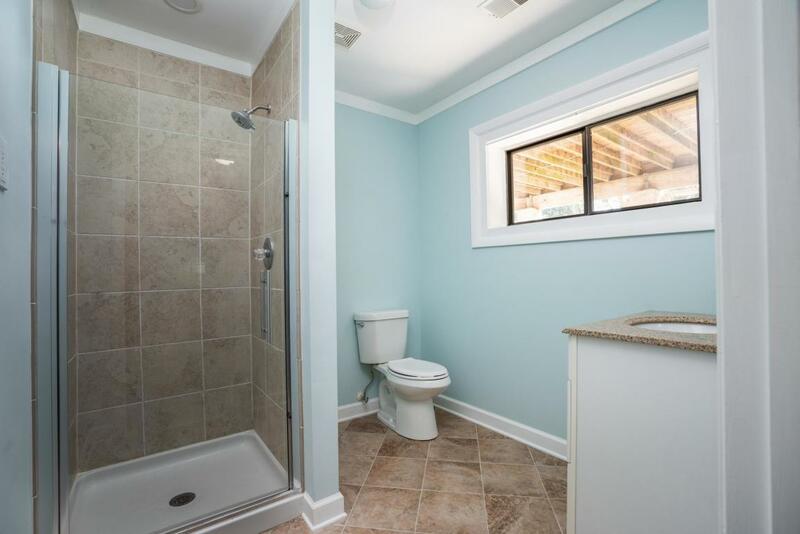 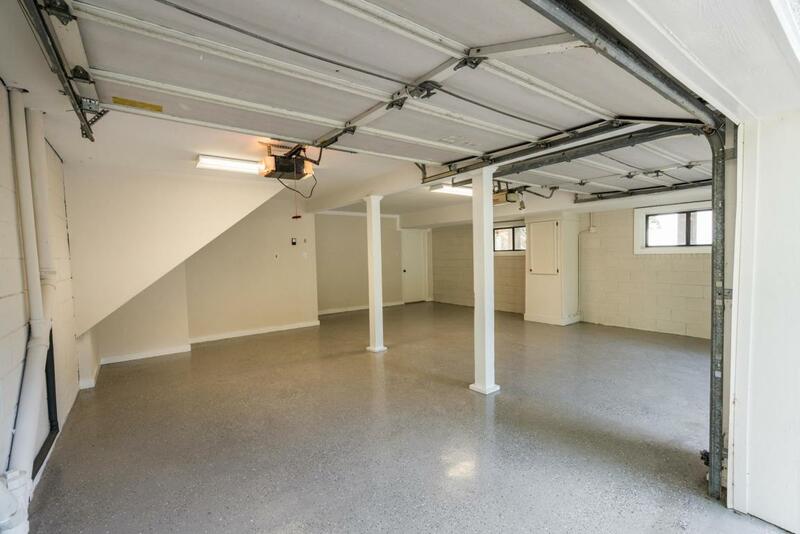 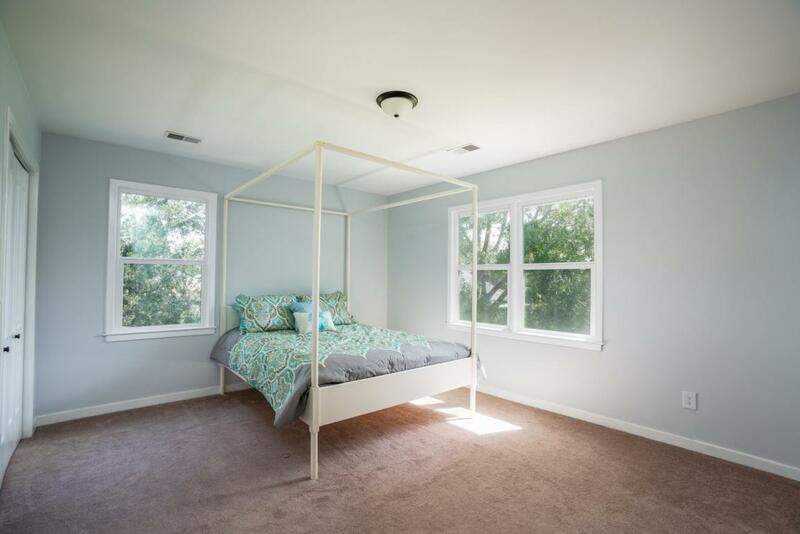 The Lower Level (approximately 1000 Sq Feet) Could Be 2 Bedrooms And A Living Room With A Full Bath That Was Designed For A Potential In-law Suite, Office, Etc.,. 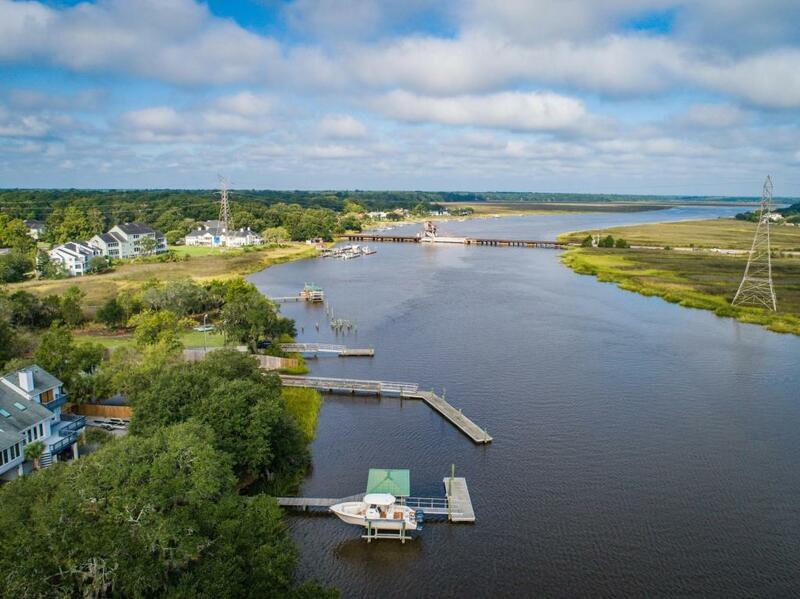 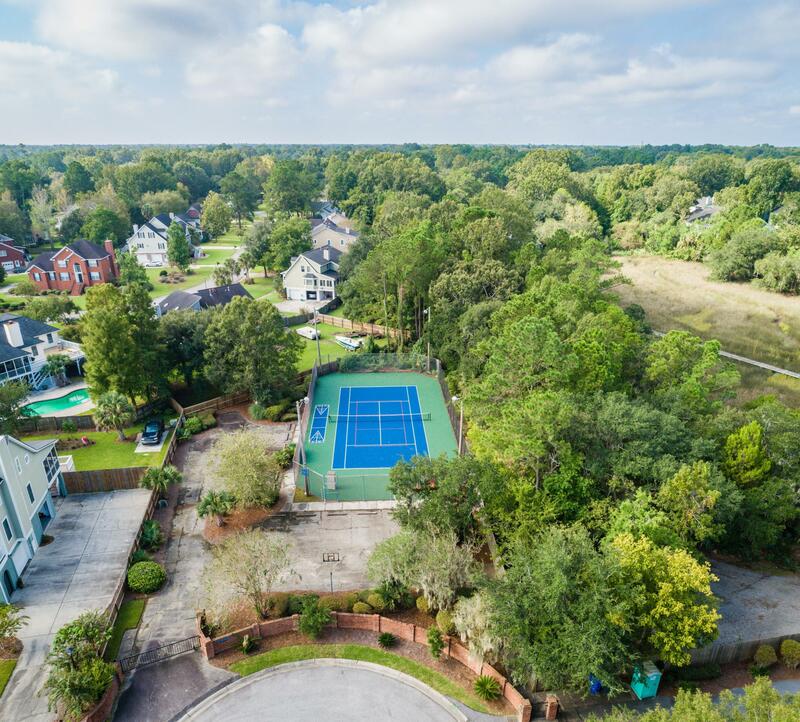 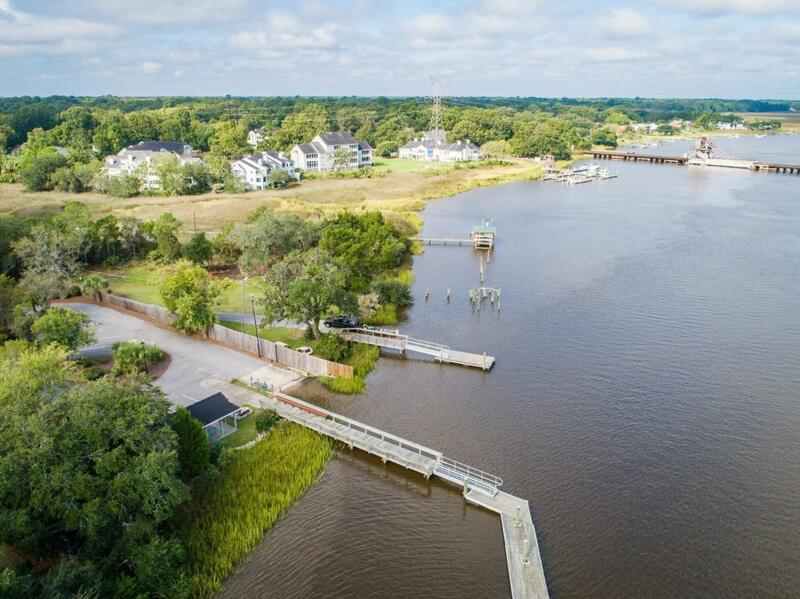 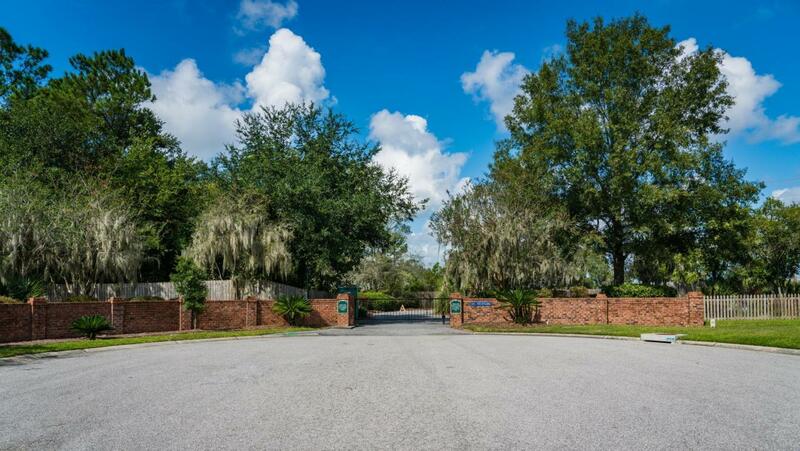 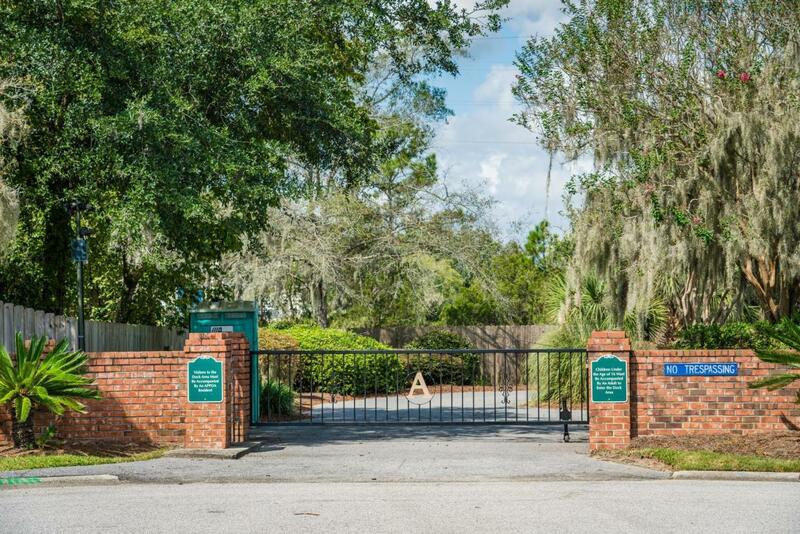 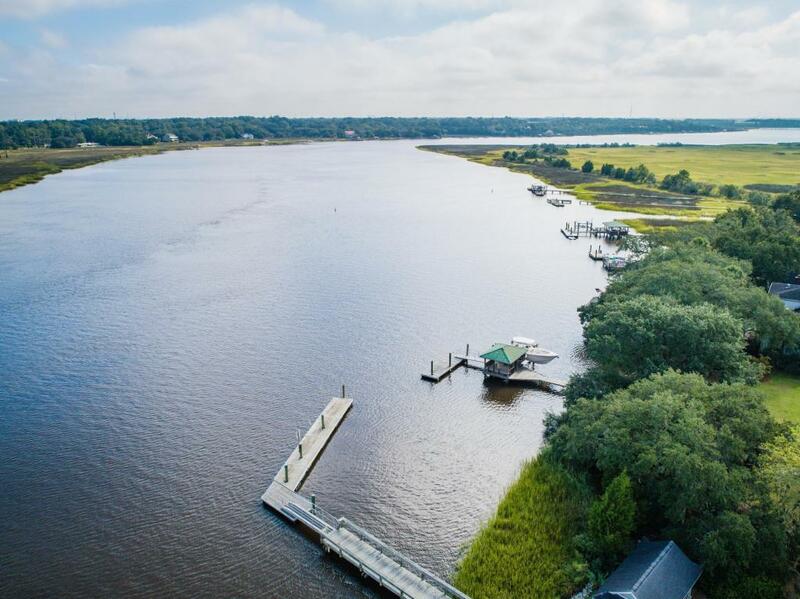 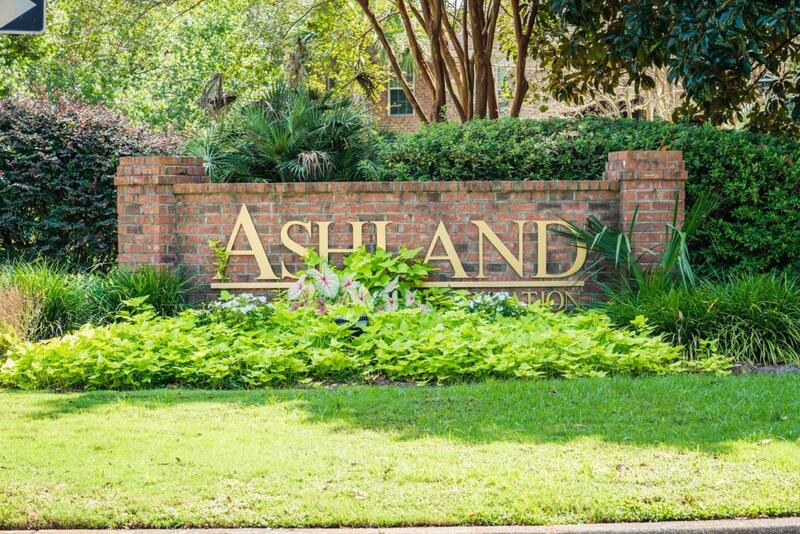 The Community Boasts A Shared Gated Deep Water Dock, With Boat Launch, To The Ashley River, Pavilion/picnic Area And Tennis Court. 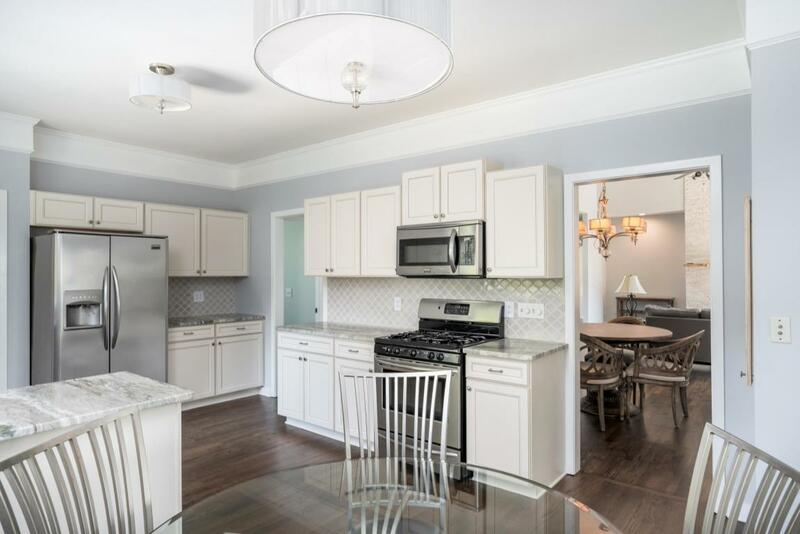 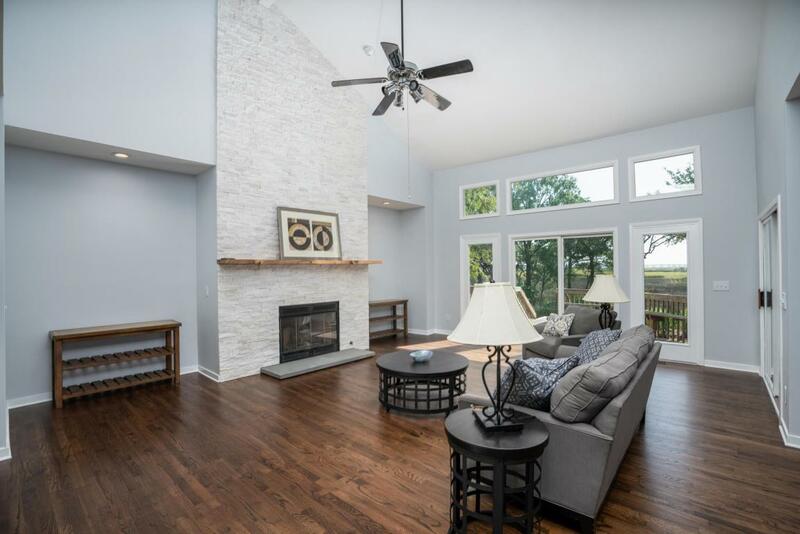 This Home Is Move In Ready And Will Not Last Long!